Dr. Phil Mollon has written a new introduction and first chapter, and has substantially revised and modified the rest of the book. Cracking The Shell of Illusion – a Brief Theory of Trauma and Dread. Disputes and Ambiguities Regarding Traumatic Memory. 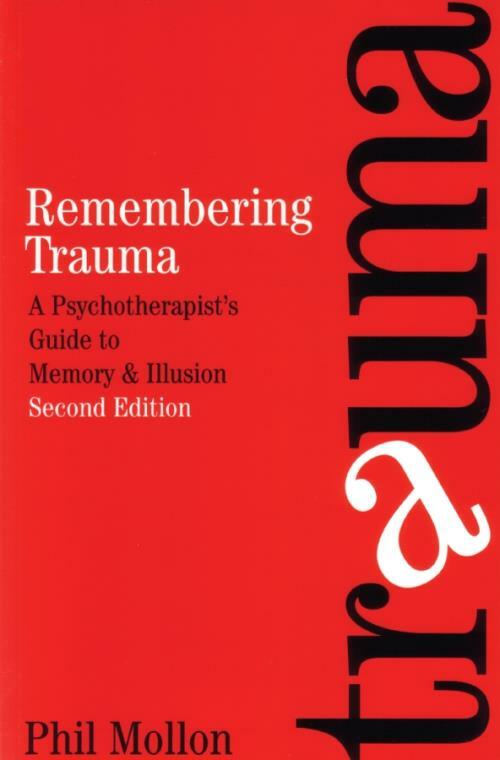 Some Effects of psychological Trauma – a Brief Outline With Particular Reference to The experience of Memory, Memory. How Reliable is it? How is it Distorted?. Repression, implicit Memory and Other Forms of Knowing and not Knowing. What Happens to memory in Traumatized States of Mind?. Lessons From Hypnosis and Dissociative identity Disorder. Processing Traumatic Memory – Psychoanalytic Perspectives on emdr. True and False Narratives in Psychoanalysis. Some Guidelines for Work With Patients With Borderline and dissociative Personality Disorders. Summary of Factors That Many Contribute to misleading or Confabulated. Memories – With Particular Reference to The psychotherapeutic Context. Lessons of Trauma and The debate About Memory.